Duncan Moran - Chorlton trams opens Thursday? Update: Now confirmed on the Metrolink site. 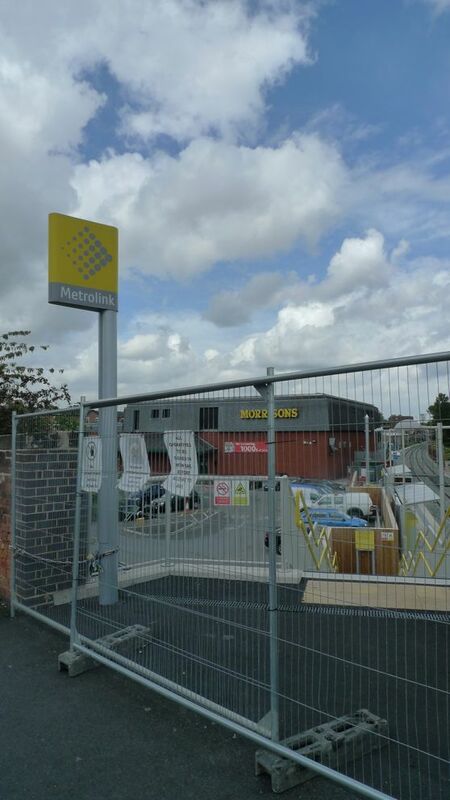 Passengers will be able to travel on Metrolink’s new Chorlton line from Thursday 7 July. Services will initially run every 12 minutes from service start to service end, Monday to Saturday. The Sunday 12-minute service runs between 9am and 5.30pm, with a 15-minute service from 6.58-9am and 5.30-10.52pm. The journey time from St Werburgh’s Road to St Peter’s Square is approximately 15 minutes.